Today’s bike ride was a return to the “Art and Architecture” route we did last January. 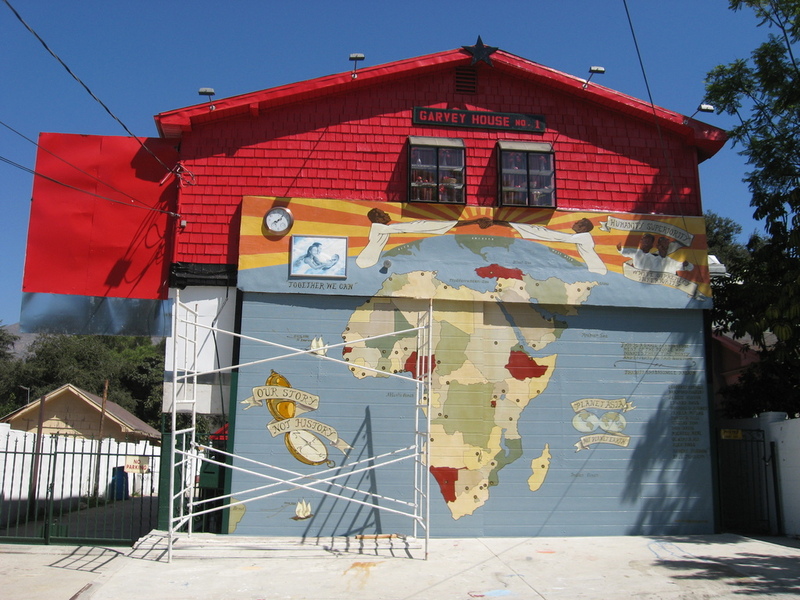 This is a route that visits three of the Arts and Architecture Case Sturdy houses in the Los Angeles area. It was cool and even a little foggy when we started out. Later, the sun came out and it was a perfect day for riding. 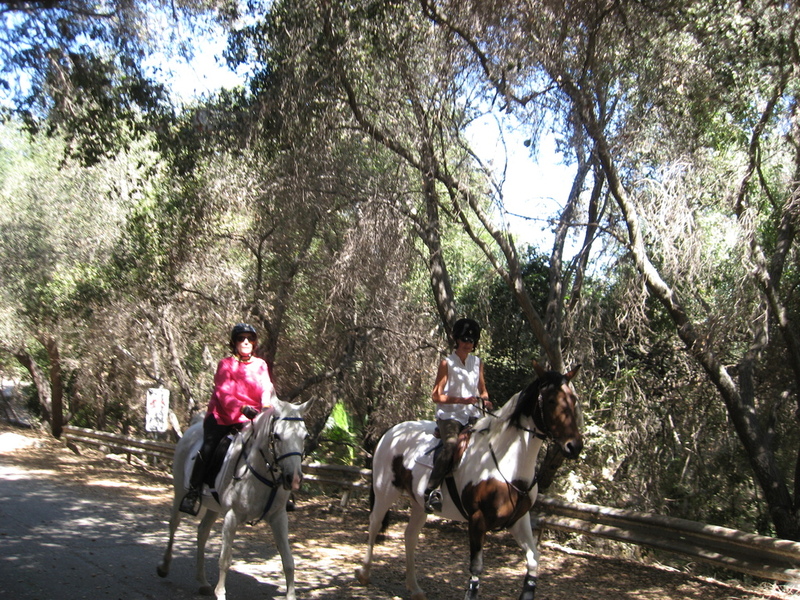 We rode across Eagle Rock to get to the L.A. River bike path. 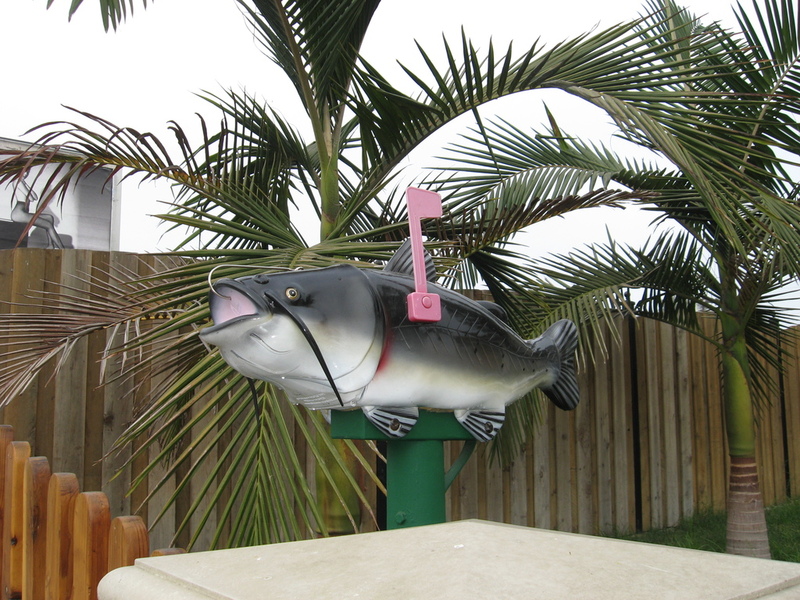 Along the way, we saw a house with a catfish mailbox. This is sort of a companion to the large-mouth bass mailbox we saw back in July. 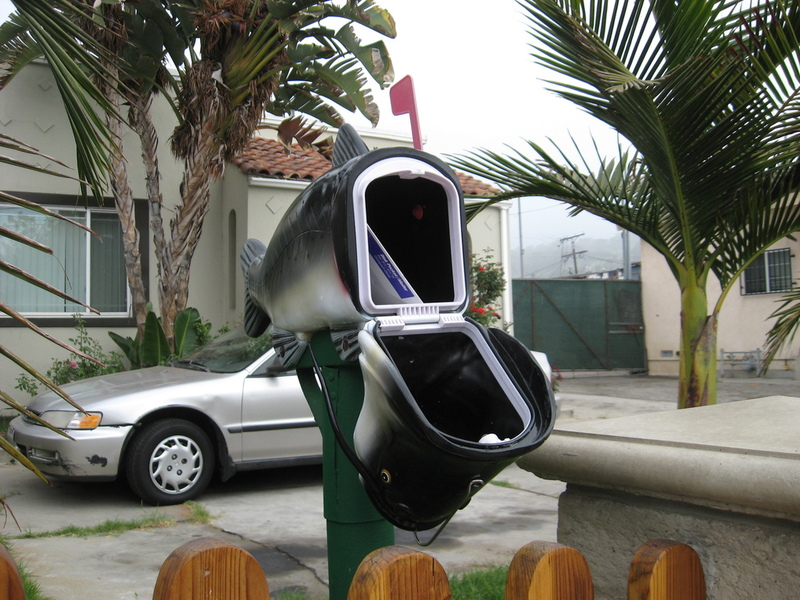 If I can find a couple more fish mailboxes, I could put together another theme ride. The first house was Case Study House #1. We stopped for a look and then headed on, up through Glendale to Montrose and our snack stop at Goldstein’s Bagels. After a quick bagel, we rode up the hill into La Cañada to Case Study House #15. Then across La Cañada and back into Pasadena. The final house was Case Study House #20B, but on the way there, we took a short detour to see the Garvey House in Altadena. 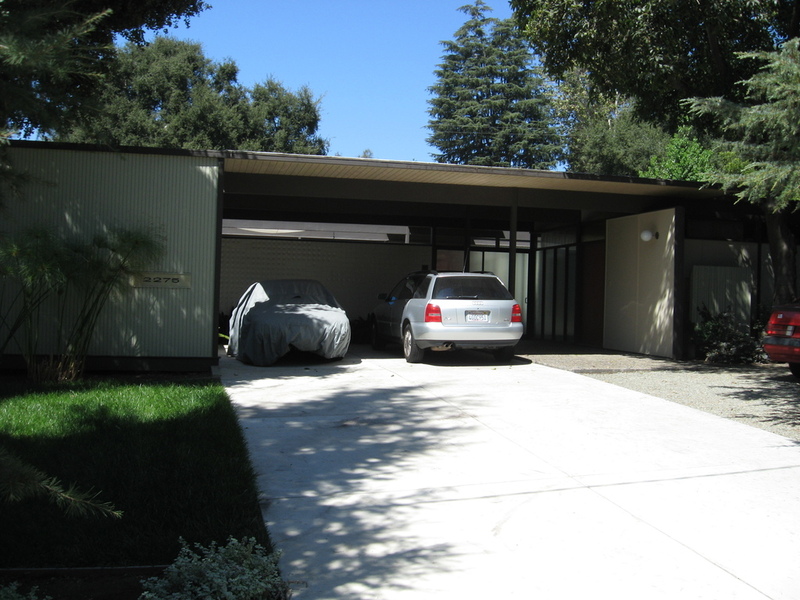 Then we turned down Santa Rosa Ave to see the final Case Study house before heading home.